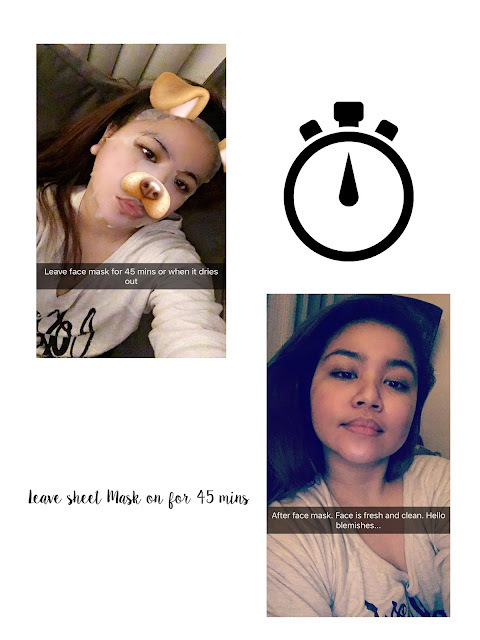 've been using Leaders sheet masks for a year now and it really works wonders on my face! When I get that time of the month pimple, I use the red one (AC Clear) and the next day my pimple magically shrinks. If I get dry skin I usually just use the Teatree, Aloe Soothing or Deep Aqua. I just love Leaders face masks! I've tried other brands like Dr. Jart, they're also good but one sheet costs $7. Leaders however costs $10 for one box (w/ 10 sheets) but if you buy them individually they're $3 each. Not bad at all! I use this twice a week. I leave it on for 45 mins or when it gets dry. I also discovered another product that I now call my holy grail! Stay tuned for that. Here's what I snapped. lol. 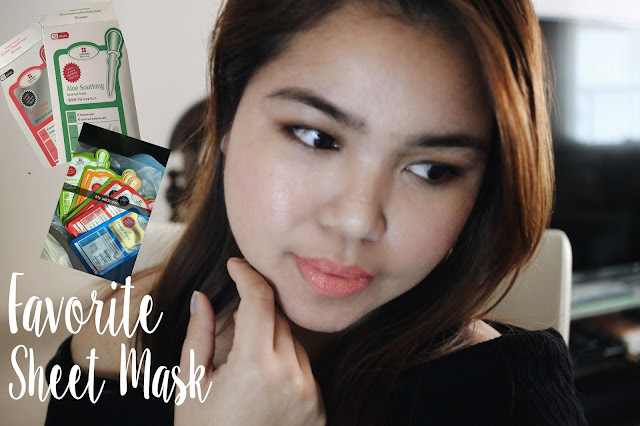 What sheet masks do you use? Let me know so I can also try them. Hi Dee! Thank you for sharing. I personally like using the ones by Sephora. I would definitely try the Leaders!